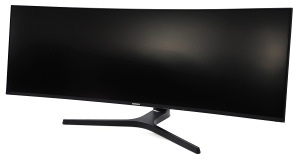 We review the 43.3inch ultra-wide aspect ratio curved monitor. 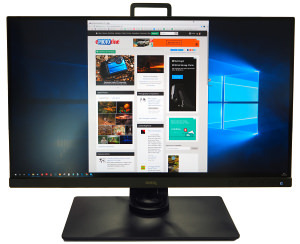 If you're the kind of person who is fed up of having two monitors side-by-side, then this could be the solution. 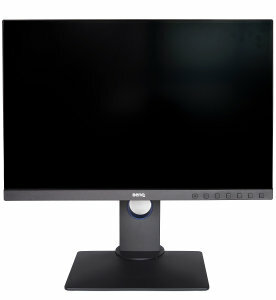 We review the BenQ SW271 - a 27inch 4K monitor capable of HDR, AdobeRGB, sRGB and more. 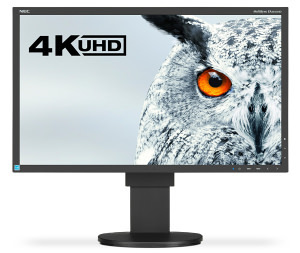 We review the new SW320 from BenQ - a 32inch monitor with 4K UHD resolution, 10bit colour, and HDR support. 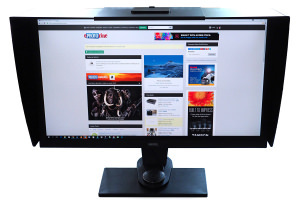 We review the NEC MultiSync EA244UHD, a 24inch monitor with a 4K resolution. 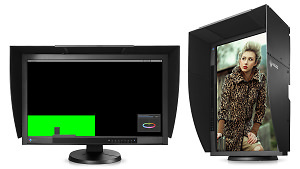 Gary Wolstenholme reviews the 27inch EIZO ColorEdge CG277 with built in calibrator and 99% AdobeRGB coverage. 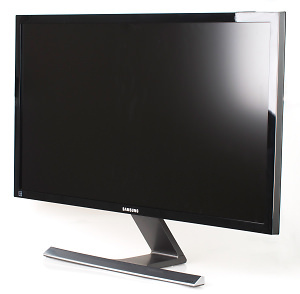 Gary Wolstenholme reviews the ultra high resolution 4K Samsung U28D590D 28inch monitor. Gary Wolstenholme reviews the EIZO ColorEdge CX271 designed for accurate colour reproduction and 99% AdobeRGB. 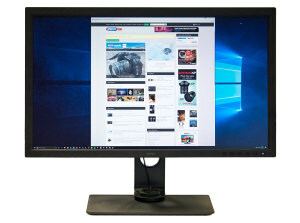 Gary Wolstenholme reviews the 24 inch EIZO ColorEdge CX240 monitor to see how it performs. The colormunki smile is an "amazingly simple monitor calibration" device designed to calibrate your screen with minimum hassle.